The cast of Blade Runner 2049. Deadline is reporting that Blade Runner — Black Lotus is to be produced by Sola Arts, the same company behind Netflix’s upcoming Ultraman series, and will feature a number of characters from earlier live-action films. Outside of the U.S., people will be able to stream the new series via Crunchyroll. Outside of the story taking place in 2032, specifics about the season are currently unclear, but Ghost in the Shell: Stand Alone Complex’s Kenji Kamiyama and Appleseed’s Shinji Aramaki are directing all of 13 of the episodes. Additionally, Cowboy Bebop and Samurai Champloo’s Shinichiro Watanabe, who directed one of the prequel shorts that tied into the release of Blade Runner 2049, is attached as a creative producer for the series. 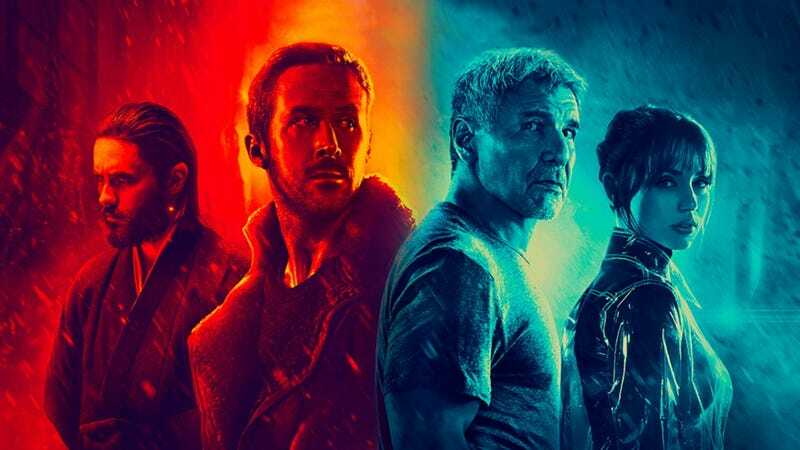 Blade Runner 2049 wasn’t exactly the box office success Warner Bros. was hoping for, but the Blade Runner fandom is notoriously hungry for more stories set in that universe, and so it makes a certain amount of sense that the studio would attempt to re-capitalize on the franchise from a different angle. What will be interesting to see is whether the show’s creative team can craft the kind of narrative that’ll pull audiences back in.